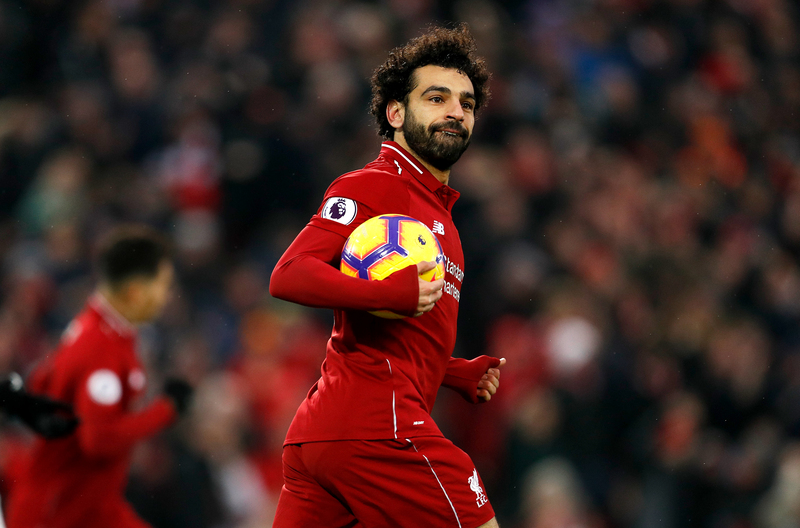 Liverpool is still in with a shout of a Premier League & Champions League double this season and they should take a giant stride towards the semifinals of Europe's elite club competition with a win against Porto tonight. Liverpool won 5-0 away to Porto in last season's competition and they head into this game unbeaten in 14 in all competitions, and that makes them overwhelming favourites to take a comfortable lead to Portugal next week. They struggled through the group stage, but that was arguably the group of death, finishing second to Paris Saint-Germain and just ahead of Napoli. Liverpool, strangely, lost all three away games in the groups but put that right with a convincing 3-1 victory at Bayern Munich in the round of 16. Liverpool manager Jurgen Klopp says "the future could be ours" as they prepare for Tuesday's Champions League quarter-final first leg against Porto at Anfield. The Reds are top of the Premier League with five games remaining and that momentum should help them get past Porto. 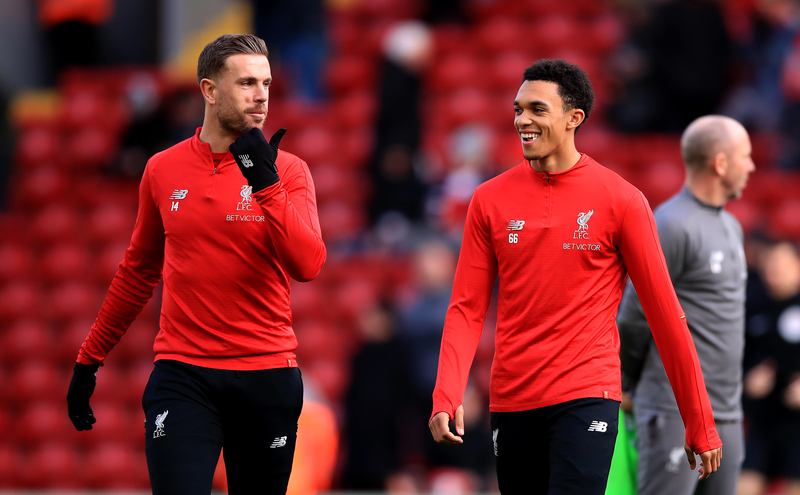 Liverpool will have to do without outstanding left-back Andrew Robertson, who is suspended for the first leg after his late booking at Allianz Arena. Porto will have to contend with a raft of defensive issues for the contest with both former Real Madrid centre-back Pepe and key holding midfielder Hector Herrera banned. Pepe's absence, in particular, is a concern given left-back Alex Telles has also been out injured for a few weeks. Usual right-back Eder Militao, who will join Real Madrid at the end of the season, is likely to fill in at centre-back but the defensive reshuffle will be a problem considering that the Portuguese side must deal with Mo Salah - finally back in the goals again on Friday - Roberto Firmino and Sadio Mane, who has scored seven times in his last seven games. mane, in particular, is the man to watch. Follow Liverpool vs Porto live on Futaa!